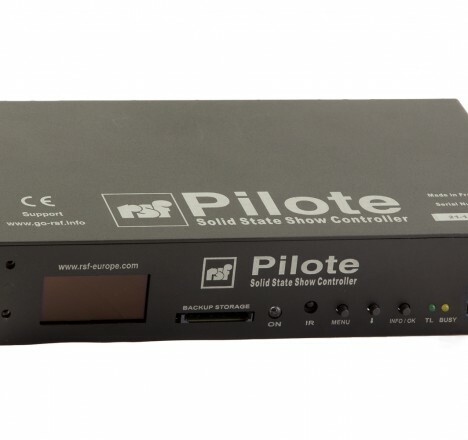 The Pilote combines the simple effectiveness of time line – based show control with digital audio playback to provide a show controller that can manage small to medium installations alone, or large installations when multiple Pilotes are networked together. Simple programming, means that all technicians will be able to create and modify projects, thus lifting the restriction of having a few specialist programmers in the team. 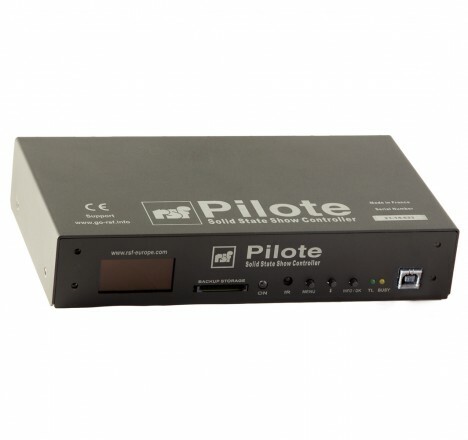 A great price – performance ratio means that the Pilote is also significantly more competitive than the closest competitor. Record DMX sequences from any lighting desk AND modify them if you want in Looping!